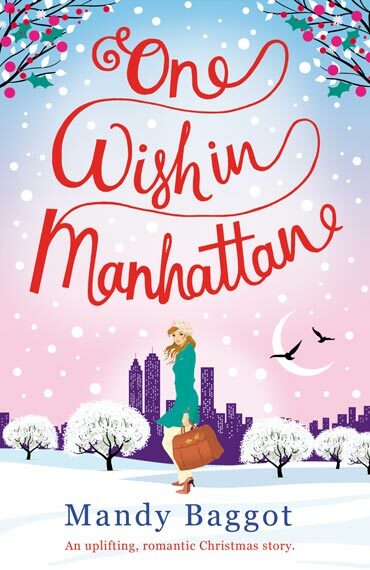 Today I have a review of Mandy Baggot‘s fabulous One Wish in Manhattan as part of Bookouture Christmas! Don’t forget to read the whole post as there is a chance for you to win an e-copy of this book! I knew I was going to love this book from the very first page, it just drew me straight in and never let me go. It was completely and utterly wonderful! Hayley and her daughter Angel go to New York, supposedly on holiday but Hayley really intends to try and find Angel’s father. They stay with Hayley’s brother Dean. On their first night in New York Hayley meets a very attractive stranger and life becomes a lot more fun, and a lot more complicated. I loved Hayley and Angel’s relationship, the bond between them and the way they were with each other felt so realistic and lovely. They seemed like real people to me from the very beginning and I was quite sad when I finished the book and had to leave them behind. I miss them already! I couldn’t help but see parallels between this book and one of my favourite classic Christmas books – A Christmas Carol. Oliver is a hard-nosed business man, he’s self-centred and doesn’t like form to form relationships with women. In his work environment he doesn’t know the name of many of his colleagues and it becomes apparent that a lot of his staff are quite wary around him. Clara, his assistant, is a great character, she’s strong-willed and says what she thinks to Oliver. She’s the Jacob Marley character, except she does make her feelings clear and isn’t fearful of her boss. Having said that, Clara’s home life could be considered a teeny bit like the Jacob’s. Oliver’s father and brother have recently died and he believes that he is about to die of the same heart defect that kills them. Each time he has a collapse and the closer he gets to Hayley the more he begins to thaw. She is like the ghost of Christmas present, showing him what he could have if he just lets her into his life. HIs father and brother are ghosts of Christmas past, and his belief that he will die soon and alone is his potential future because it is in danger of becoming a self-fulfilling prophecy if he doesn’t slow down a bit at work. Hayley and Angel show Oliver that life can be completely different if he just relaxes the tight reins a little bit. The way Oliver’s character develops throughout the novel is rather Scrooge-like! This book is not a re-telling of A Christmas Carol but the parallels between the two books made my enjoyment factor even higher, and now this brand new book has won me over and will take its place beside an old favourite in Christmases to come, and what can be better than that for a book lover? All of this combined with One Wish in Manhattan being about Christmas in New York, which is one of those experiences that always seems magical and beautiful, make this book sheer perfection! Christmas is a part of this novel from beginning to end and I adored that. I loved how, from the minute they arrived in New York Hayley and Angel kept stopping and saying how whatever they were doing was another reason why Christmas is better there. It kept the Christmas spirit all the way through! I rated this book 10 out of 10 and highly recommend that this book makes your Christmas reads list this year! One Wish in Manhattan is out now and available from Amazon. The temperature is dropping, snow is on its way and Hayley Walker is heading for New York with one wish … to start over. With her daughter Angel, Hayley is ready for adventure. But there’s more to New York than twinkly lights and breathtaking skyscrapers. Angel has her own Christmas wish – to find her real dad. While Hayley tries to fulfil her daughter’s wish, she crosses paths with billionaire Oliver Drummond. Restless and bored with fast living, there’s something intriguing about him that has Hayley hooked. Can Hayley dare to think her own dreams might come true – could A New York Christmas turn into a New York Forever? Travel to the Big Apple this Christmas and join Hayley and Oliver as they realise life isn’t just about filling the minutes … it’s about making every moment count. 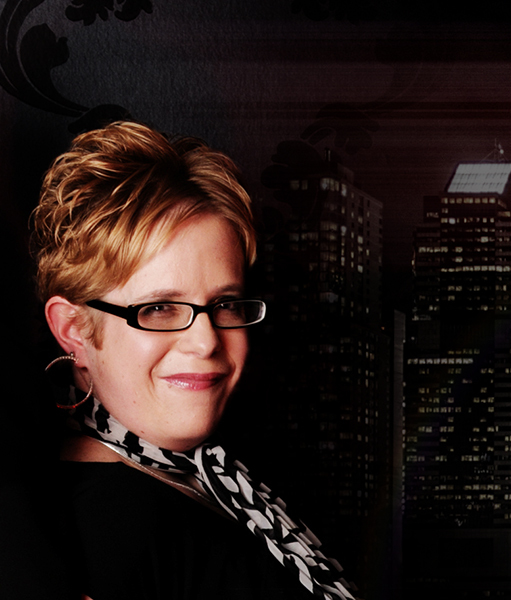 Mandy Baggot is an award-winning author of romantic women’s fiction and a member of the Romantic Novelists’ Association. A contributor to writing blogs and short story anthologies, she is also a regular speaker at literary festivals, events and women’s networking groups. Please click on this link to Rafflecopter to enter for your chance to win! 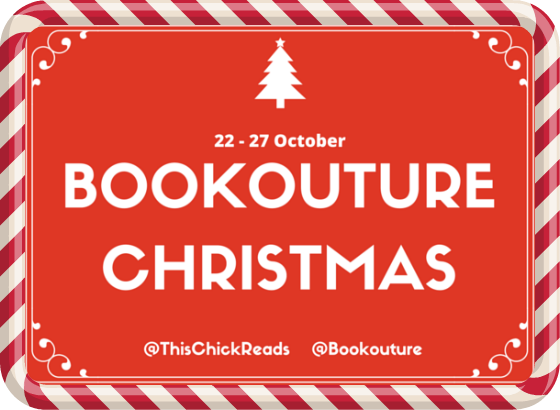 This entry was posted in BookoutureChristmas, Books, ebooks, Read 2015, Review and tagged Book Review, BookoutureChristmas, BookoutureXmas, Books, Chick Lit, Christmas2015, ebooks, Fiction, Mandy Baggot, Read 2015, Review. Bookmark the permalink.